Digital Women – We encourage, support, and retain women in Computer Science, Software Engineering, Computer Engineering, Electrical Engineering, MIS, and any other field involved with electrical technology. We provide students with meaningful opportunities and social activities which promote positive relationships among students and faculty. We also encourage members of Digital Women to become an influence for good on campus and in the community. 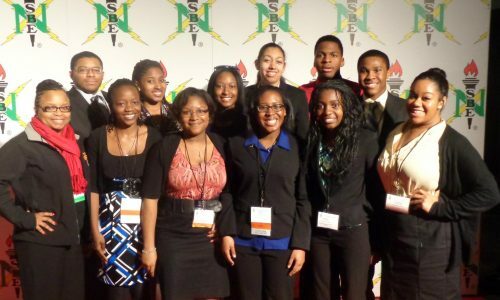 National Society of Black Engineering (NSBE) – NSBE is a student run organization that promotes the development and retention of all, especially underrepresented and multicultural students in science, technology, engineering and mathematics (STEM) related curricula. 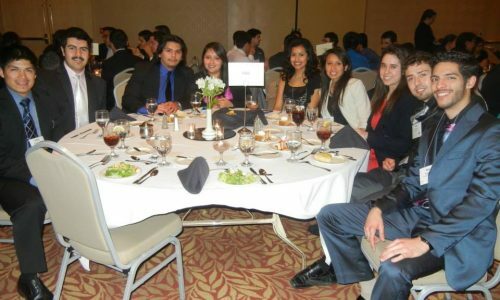 Society of Hispanic Professional Engineers & Society of Mexican American Engineers and Scientist (SHPE/MAES) – To enhance the personal & professional development of Hispanic Engineers and Scientists. Society of Women Engineers (SWE) – An organization to stimulate women to achieve full potential in careers as engineers and leaders, expand the image of the engineering profession as a positive force in improving the quality of life, and demonstrate the value of diversity. The National Organization for the Professional Advancement of Black Chemists and Chemical Engineers (NOBCCHE) – NOBCCHE will implement mission through diverse programs designed to foster professional development and encourage students to pursue careers in science and technical fields. Also, to provide industrial chemical companies with an avenue for better selection of prospective applicants. 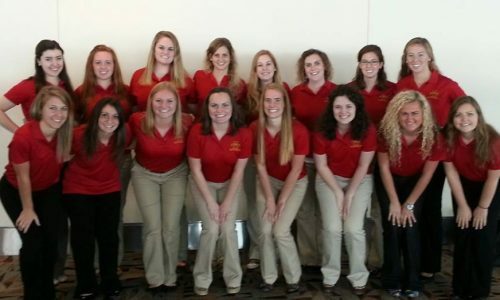 It is our goal to be a model student chapter in the upper Midwest and inspire other majority serving institutions to follow. Women in Mechanical Engineering – Bringing women together to share the experiences and rewards of being a mechanical engineer.